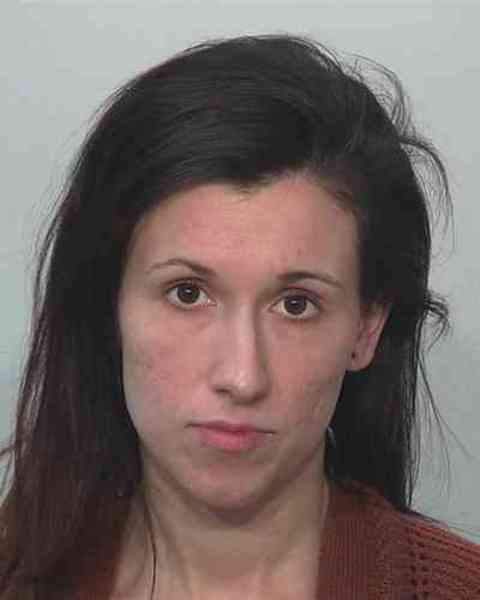 Frustrated over the recent release of hundreds of pages of documents related to the death of a 2-year-old boy last year, an Allen County judge today ordered jurors from outside the county to be selected for the trial of the child's mother, who is charged with neglect. The Journal Gazette requested documents detailing case files, medical records and other information related to the case of Malakai Garrett, who died in November. Police said the child was beaten, and Amber Garrett, 27, is charged with two counts of felony neglect. The boy's caretaker, Mitchell Vanryn, 28, is charged with murder. Garrett's attorney, John Bohdan, sought a change of venue in the case in February, and Allen Superior Court Judge Fran Gull rejected it in June, saying he had not shown pretrial publicity would bias potential jurors in the case. She said today the release of the documents – and a story published Sunday in the newspaper that summarizes them – changed her opinion. "I was astonished, candidly, that the coroner's reports were released, and the medical reports were released, in violation of HIPAA," Gull said, citing federal medical privacy laws. "My concern now is Ms. Garrett's right to a fair trial." Garrett's trial had been scheduled to begin Nov. 27, but a new date will be chosen. For more on this story, see Friday's print edition of The Journal Gazette or return to www.journalgazette.net after 1 a.m. Friday.